Since 2000 we have specialized in construction loans, lot loans, and vacant land loans in the Western United States. We do single close construction loans for ground up construction starting with a vacant lot or a tear down, as well as single close construction loans for rehab, remodel and additions. Most construction loan programs are for owner occupied single family residences, or owner occupied duplexes. 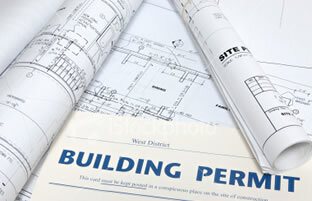 Lot loans are for vacant parcels zoned for 1 to 2 units. Vacant rural/agricultural land loans are available in most states. In California, we also do loans for commercial and multi-family construction. Spec loans are available in some parts of California.